Designing of houses. Correct organisation of designing. 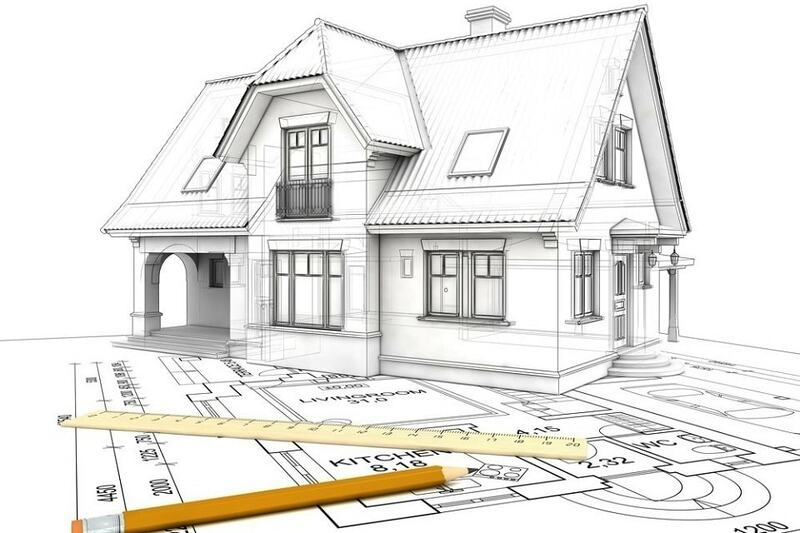 Any construction, repair, reconstruction, in an amicable way, should begin from the project. Today we want to share our representations of correct process structuring of working out of design documentation, our experience of it developing, as well as, how it is that we decided to optimise preparation of design documentation to construction of frame houses and small architectural forms (garden-houses, garages, sheds) erected on allotment gardens. As practice showed, mostly address to us a Customers with by now finished sketch materials or architectural proposals found in Internet. That is, mostly Customer brings some work in progress of future suburban house and says: “I want to construct here such house, but it is necessary to introduce some modifications”. 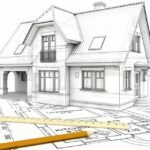 We will direct attention that, as a rule, granted design documentation – are the common architectural decisions, in point of fact not bearing special message for builder. It is shown on them what should turn out as the result, and to question as to do it, such documentation of the answer does not give. That is why design documentation, according to Government Regulation №87 RF, should contain a few sections aggregate of which answers all above-stated questions. If interesting that should represent total pack of design documentation, then it is possible to be acquainted with Government Regulation №87 “Regulation on Composition of Design Documentation Sections…” clicking this link. At the same time, if rely on document which specifies process of the organisation of construction – Сode 48.13330.2011. “The organisation of construction. Revised edition SNiP 12-01-2004”, then it is possible to understand that processes of development of design documentation and directly construction are definitely cooperative processes, but, simultaneously with that, parallel and in the ideal they should be executed by different organisations. Why? Because each must do one’s thing. It is difficult very much to contain a powerful project department and simultaneously powerful construction department, particularly if it is a question about private Customer. That’s well visible on practice contemplation of design documentation developed, including, enough known companies of Moscow and Moscow Region, examination of which we getting a chance to implement as part of service “Customer’s technical supervision”. 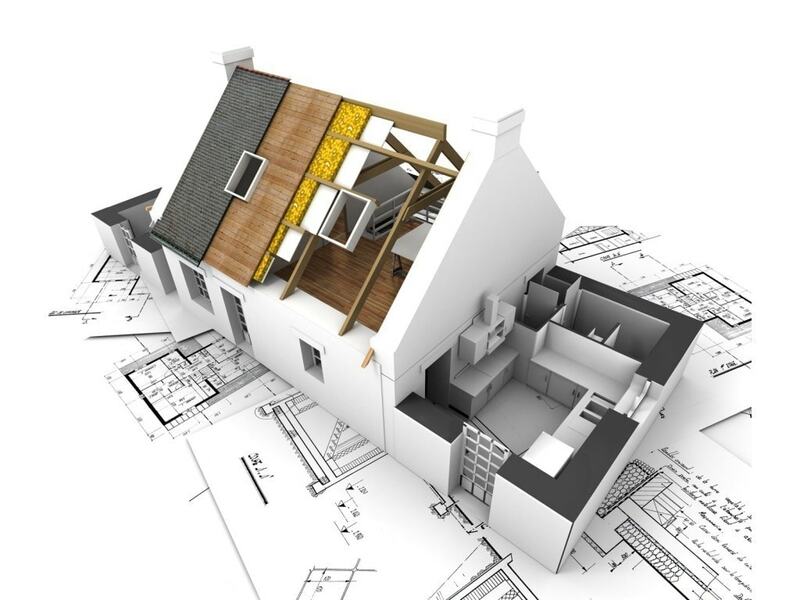 Therefore, being based in practice of working out of design documentation and in view of the above, we decided to concentrate on supplying of maximum quality of services directly on construction of frame houses, additional buildings and small architectural forms, delegating a development of design documentation to specialised organisation. The exception, as we have already noted, is provided by additional buildings up to existing suburban houses. Here all remained, as before – we appropriated opportunity of design development. We very long searched the organisation which could provide both by now of existing projects of suburban houses and opportunity of modification of projects under wish of Customer by providing such services at an adequate level and in greatest possible conformity to standard documentation. As the expression goes: “one finds what one looks for” and after long searches we stopped our choice on LLC ООО “Houses projects”. Why exactly this company? First, in the directory of houses projects is presented extensive base of projects to any, even the most exacting, taste. Secondly, fairly large number of submitted projects of houses can be adapted under framework structure. Thirdly, the structure of design documentation sections, as well as their volume, maximally meets the requirements of Government Regulation. Fourthly, on the site is realised transparent system of pricing, purchase and delivery of suburban houses projects. And what’s the main, the specialists of given company are ready to finish any submitted projects under necessity and Customer’s requirement on a good technological level. Now directly about development process of design documentation to construction of suburban houses: between our organisations is concluded Partner Agreement, according to which at the time of order of typical projects (i.e. projects presented “as is”, without any modifications) through our organisation we can grant You the discount of 5-15% from initial cost. This is the first. The second – any project can be modified under Your necessities, but already for separate cost. Besides together with our partners, now we lead work on development of projects directory of frame houses and projects which can be adapted under framework structure, construction of which we will be able to provide at the highest level. Designed the houses projects directory will be stationed in the near future on our site. Taking advantage of it, You will be able to choose and to order the project which You will like of suburban frame house. It is briefly yet, so to say, food for reflection. Any questions interesting You can be specified through form lower or in special section of our forum. We will be glad to help You both with choice of the project of future suburban house and directly with its construction!